Between the engagement and the wedding, the marriage cycle is punctuated with rituals and ceremonies that ready the couple taking the plunge. For each step, many traditions dictate what gestures the bride and groom must accomplish and what customs they should follow. These codes or rituals vary according to time and social background. Wedding ceremonies are composed of elements gleaned from different times and social classes. Stemming from the middle class, the white gown and honeymoon spread to the working class in the 1940s and 1950s. In the second half of the 20th century, cameras became increasingly accessible, making it easy to snap pictures when exiting the church. 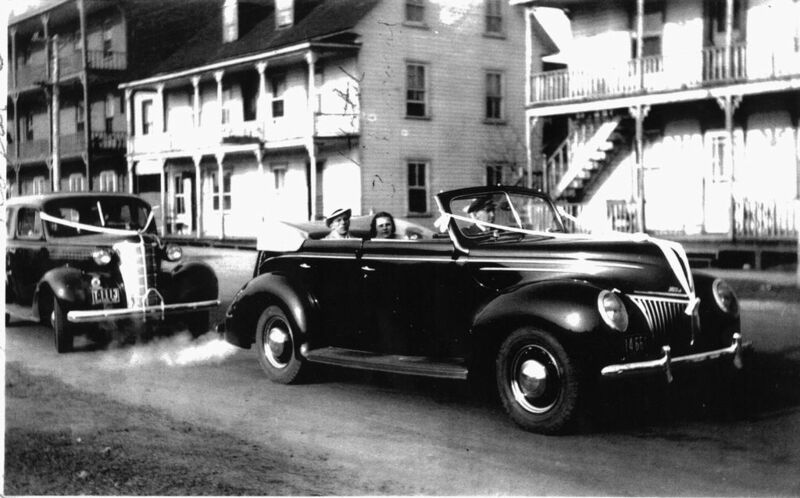 A procession of honking cars proclaims to the community that a wedding has just taken place, but also protects the newlyweds according to popular belief. 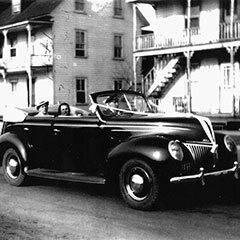 In this ritual, derived from the “salvo” that traditionally marked the building of a new barn or the Saint-Jean-Baptiste celebrations, car horns replaced the original gunshots. 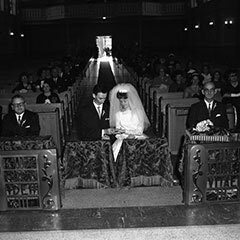 Today, wedding ceremonies are still celebrated. 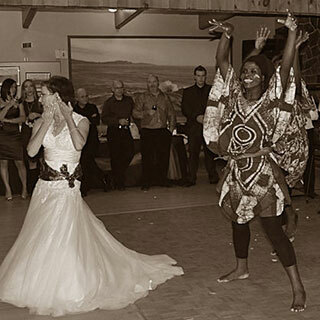 Brides and grooms often compete in originality when it comes to decoration, music and dances at their wedding. However, marriage no longer has the religious connotation it used to have. 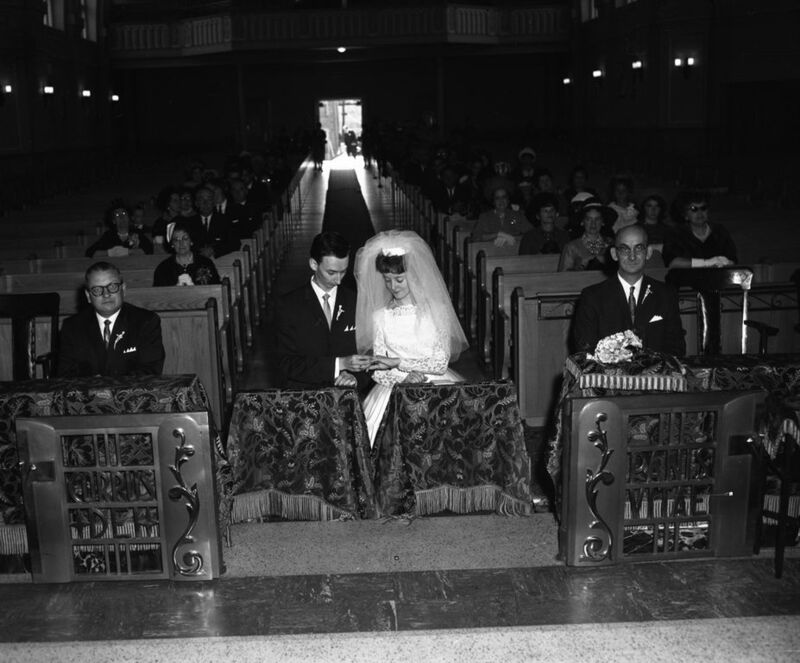 Since the 60s, the State has authorized civil marriages with an authorized celebrant. But the real decline of religious marriages started in the 21st century, especially with the introduction of a new law allowing more people to officiate at civil marriages. According to 2012 Québec population statistics, slightly more than half of the marriages celebrated in the province were religious. Many different wedding marches can be heard during ceremonies in Western countries. 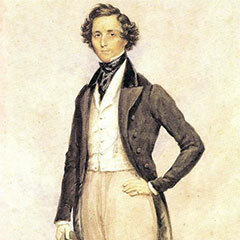 However, two pieces stand out: Felix Mendelssohn’s (No. 7 from A Midsummer Night’s Dream) and Richard Wagner’s (Bridal Chorus from the opera Lohengrin, Act III, Scene 1). 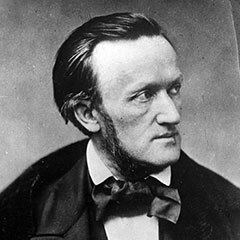 Both marches can be played in the course of the same ceremony, in which case Wagner’s solemn piece is used as an opening while Mendelssohn’s makes for an upbeat conclusion. While these two marches are still the most prevalent today, the bride and groom now have the option to choose their music from the popular repertoire as well as from the classical one. We hear the ringing of church bells before or after a religious ceremony. 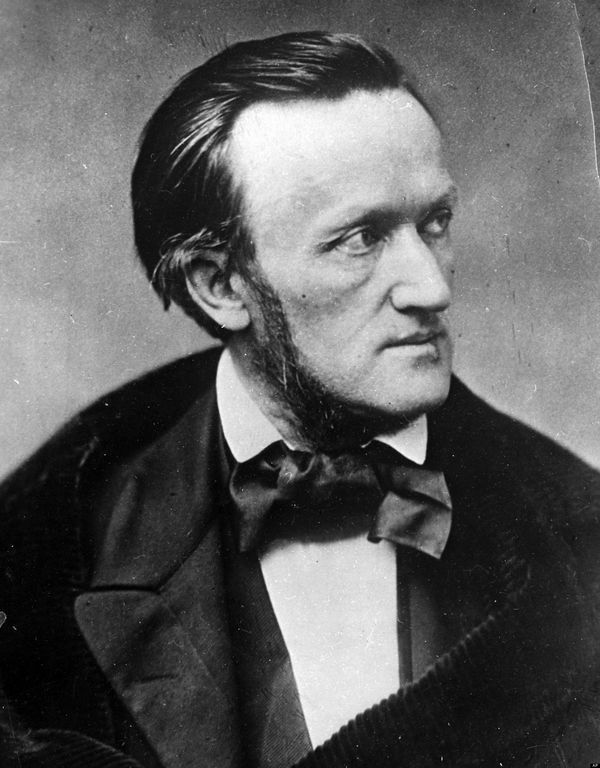 Orchestral version of the Bridal Chorus from Richard Wagner. 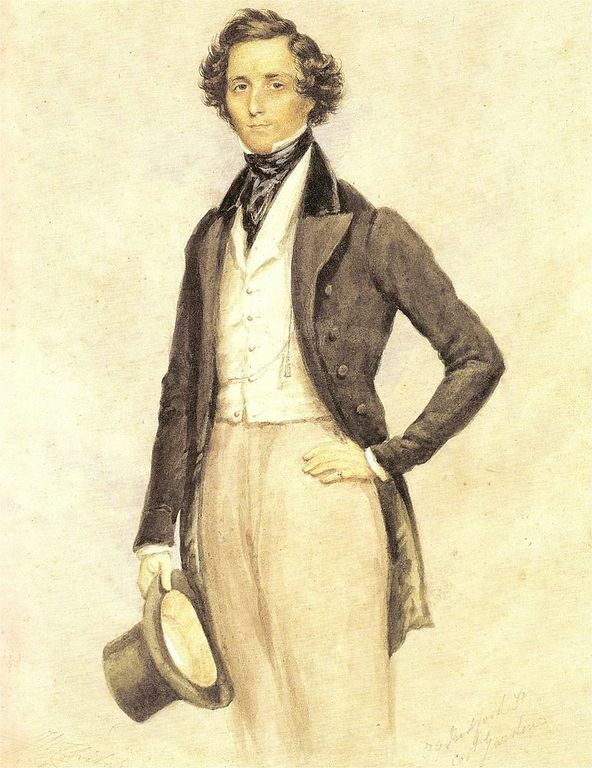 Orchestral version of the Wedding March from Felix Mendelssohn.